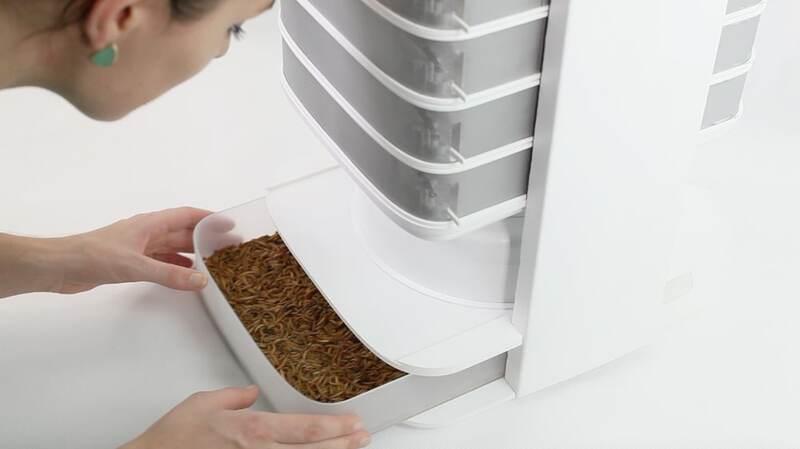 Harvesting edible insects in desktop hives, LIVIN Farms has developed a plug-in kitchen appliance for raising mealworms on your desktop as a sustainable and healthy alternative source of protein. Insects are part of the diets of two billion people around the world and are commonly eaten in parts of Asia, Africa and Latin America. 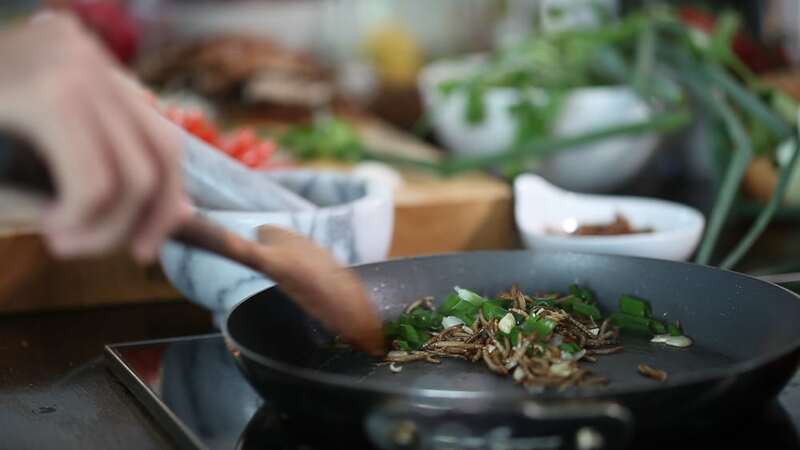 However, in many countries eating insects is still seen as undesirable, but there is growing interest from chefs, sustainability experts and those pursuing optimal nutrition through diets like the ‘paleo’ diet. Insects are cold-blooded, which makes them very efficient at converting feed to body mass. LIVIN farms hope to create a food revolution by promoting edible insects worldwide through their countertop mealworm farm. The ‘Hive’ is a bold product intervention that’s attempting to normalise the growing of insects in people’s homes and applying design and technology to make it both hygienic and aesthetically pleasing. 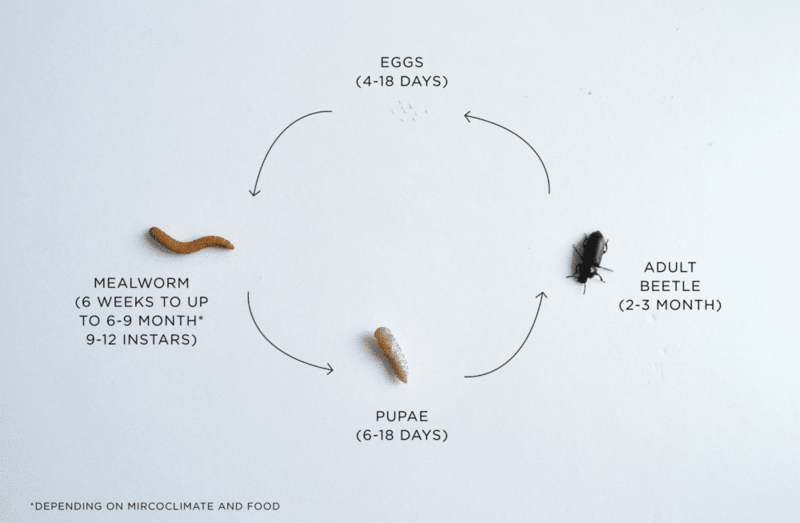 One Hive can continually produces 200-500g of mealworms per week – enough to supplant meat in around four meals – and the system is fed on oats and vegetable scraps. The project raised well over the $100,000 goal of its Kickstarter campaign, with bug-munching early adopters pledging $145,429 to help bring this project to life. In November 2016 the units will be shipped to multiple countries and will then retail for an estimated $699. The Hive uses fans to maintain the optimum microclimate and reduce odours. ‘Output’ from the mealworms collected in the dirt trays can be used to feed houseplants. 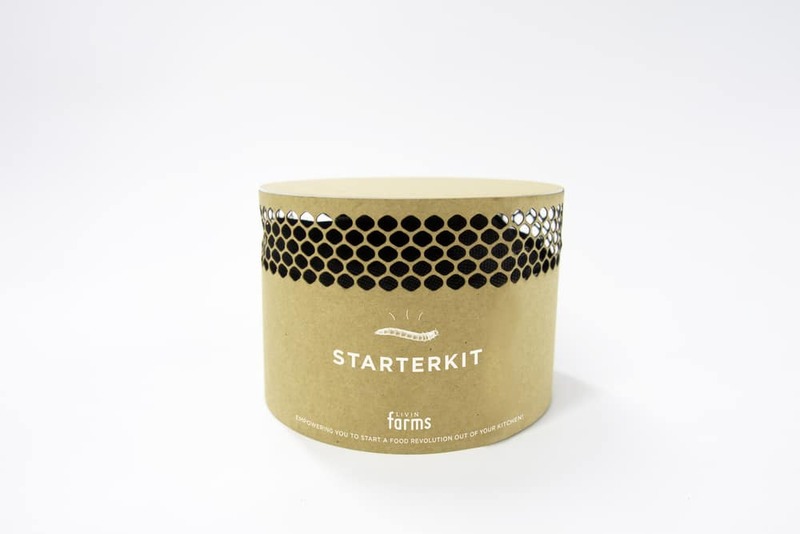 It is designed to make the growing and harvesting of the mealworms as clean, easy and aesthetically pleasing as possible. Designer Katharina Unger previously developed an award-winning insect farm for raising black soldier fly larvae and worked on insect breeding in Africa and Hawaii before co-founding LIVIN farms and developing the Hive. 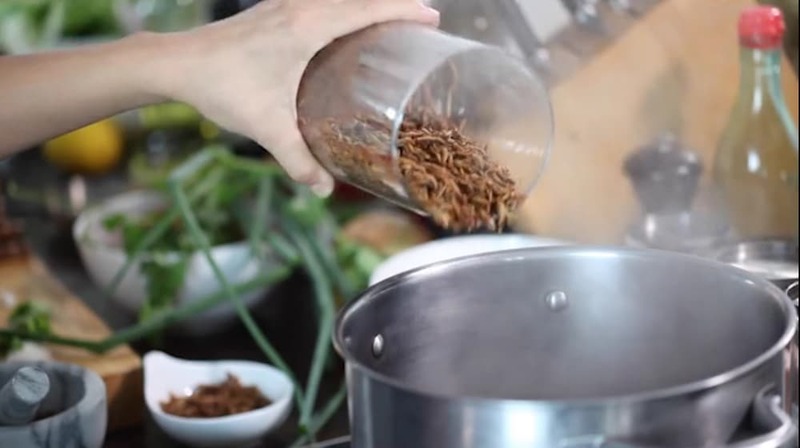 The mealworm was chosen as an ideal ‘gateway insect’ for first timers due to its neutral, nutty taste, the ability to grow a large amount in a small space and the fact it’s already eaten in multiple places in the world. Unger says she wants to empower people to grow their own food at home and become more independent of the food system, pointing to the land footprint of animal agriculture as well as antibiotics use and pathogens associated with intensive livestock farming. Adapted from an article that first appeared on the Futures Centre. To read the full article, including expert reaction, click here. Tags: Agriculture, Biology, Consumerism, Crowdsourcing, Culture, Environment, Farming, Food, Hunger, Insects, Meat substitutes, Vertical farming.